I often reflect on the lessons I learned from playing quarterback. One of my greatest takeaways is the importance of preparation. The game of football is filled with unpredictable circumstances that are often out of one’s control. Being able to recognize and perform in these situations gave me a leg up on my competition. It is my opinion that preparation allowed me to handle almost any situation that came my way. When I was younger and beginning to move forward in my athletic career, I quickly realized that there was always someone who was bigger, faster, and/or stronger than I was. I learned almost instantly that one of the ways I could mitigate those strengths was through preparation. I figured if I could stay one step ahead at all times and effectively execute my duties, I could have a shot at competing with the very best. It didn’t take long for me to witness first hand the results of intentional and purposeful preparation. Lately I’ve been wondering: How do folks in business create their competitive advantage? How do they prepare? Preparation has changed a bit since I was in cleats. Not so much the act of preparing, but how we prepare. For example, when I played high school football, if I wanted to watch film, I had to go to the coach’s office. I had to place a BETA tape (yes, a BETA tape) into a massive machine, get comfortable, and spend some time fast forwarding, pausing, and rewinding through my entire session. Therefore, in order for me to prepare, I had to be present in the coach’s office, which would require me to be seen by the coaching staff and my teammates. In today’s world, thanks to the evolution of technology, we can literally prepare from anywhere. Things like the Cloud (does anyone really know how that thing works?) and the internet allow one access to preparation anytime, anywhere. Presence no longer equates to hard work. Presence no longer limits preparation. Mastering my craft and chalking up wins on the field was very important to me, as I’m sure is the case with most competitive athletes. I mean, why else do you play the game?! The fact of the matter is that winning, whether in sports or in business, is why we play the game. Just like going through the motions in practice, showing up and punching a time sheet isn’t enough. There is so much competition out there and the war for talent is very real. Now, I understand that for many, work is strictly viewed as a way to make money. But as we are witnessing the evolution of the 21st-century workplace, especially with the integration of Millennials, work is shifting to a space where life happens. Our research shows that Millennials want to make a difference and truly have an impact in the workforce. Millennials want to help businesses win! As we continue to evolve as a society, we need to take a look at how we are preparing our emerging leaders. At Solutions 21, we believe businesses must adopt the practices of intentional development and preparation of their young talent. Demographics show that it won’t be long before the emerging leaders of today become the key decision-makers of tomorrow. Whether you are in favor of this transition or not, as a leader, it is in your best interest to prepare your folks for the 21st-century workforce. Preparation isn’t about checking boxes. 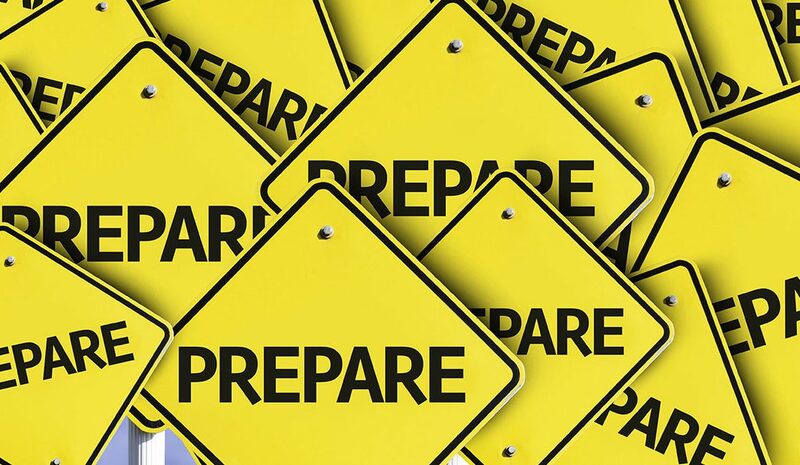 Preparation is about making sure you are ready. Ready for what you are going to be facing. Prepare your leaders of tomorrow the right way today.